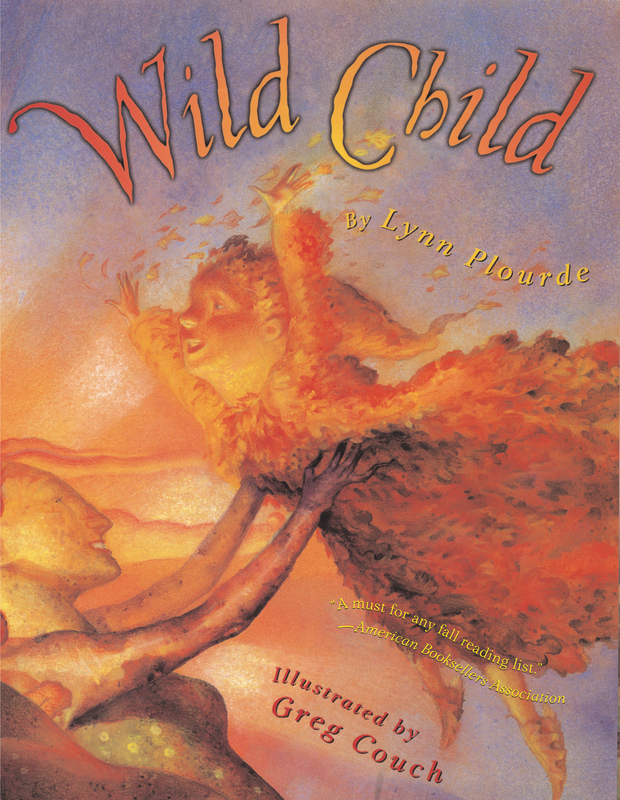 Lynn Plourde is the author of forty children’s books, including Wild Child; Wake Up, Baby Bear! ; and Maxi’s Secrets. She often makes author visits to schools, teaching students how to write their own stories. Lynn lives in Maine where she adores being an on-the-go grandma to her grandson. You can visit her online at LynnPlourde.com.